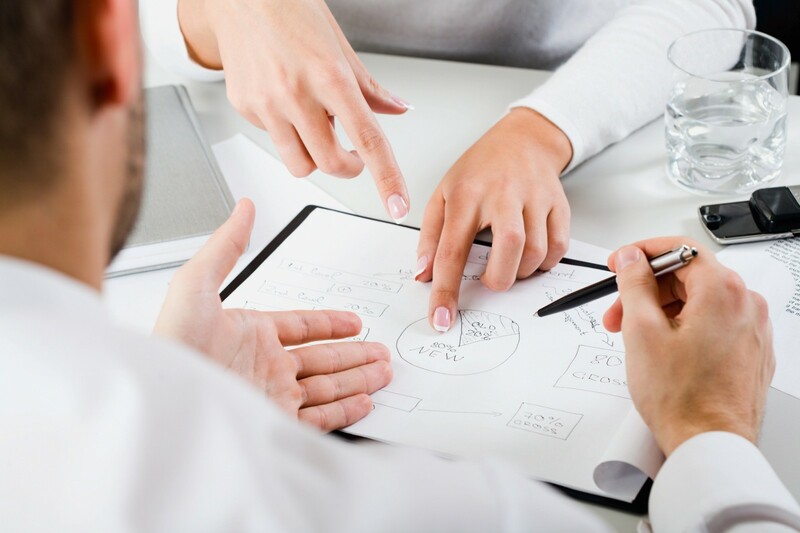 BM customer-oriented organization places customer satisfaction at the core of corporate strategies. In line with the company’s approach to sales and customer relations, its staff primary task is to assist customers in meeting their long-term needs and requirements. 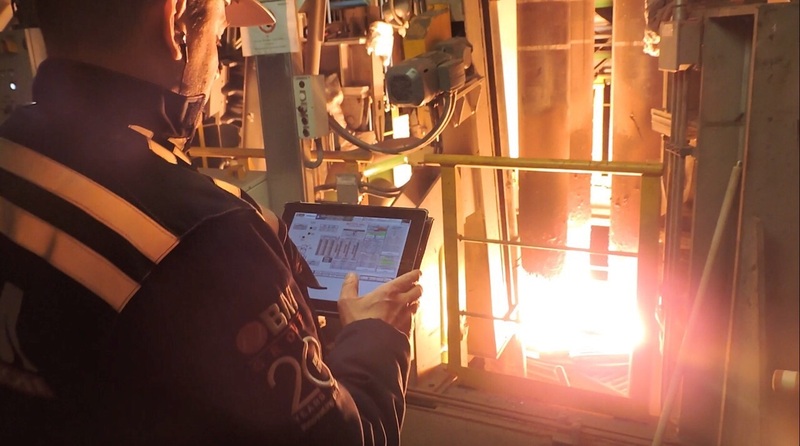 BM uses its expertise to determine plans of action together with its customer and to provide a detailed estimation of costs and lead management benefits for the electrical equipment to be revamped as well as new plants. 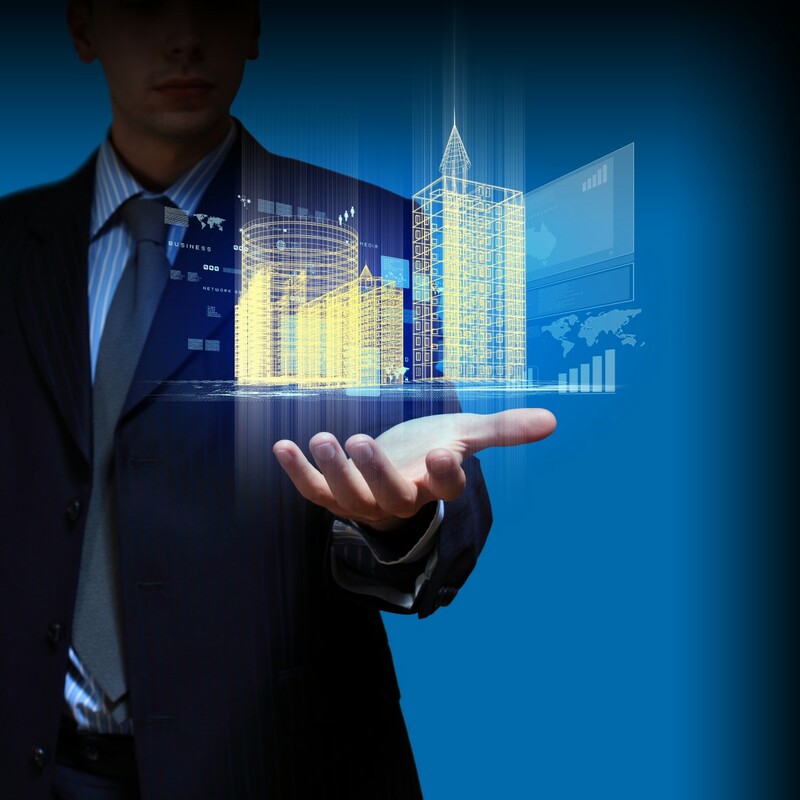 Good feasibility studies allow to evaluate the purchase of major equipment or new automation systems and help customers understand the impact of any consistent changes they may contemplate and take a decision accordingly. The company’s Engineering Department provides preliminary and detailed engineering services for MV/LV electrical power distribution systems, process automation, plant monitoring automation, process tracking and controlsystems for entire factories as well assingle control panels. The company’s Design Department uses all the main design tools available on the market (EplanP8, Smart, etc.). Thanks to a close direct dialogue with BM Equipment Manufacturing Units and project managers, the Design Department has an overall view of the whole development process of a project, thereby ensuring high standards in terms of product quality and delivery times. The SD Department provides hardware architecture planning, where by both hardware compliance and system design compatibility are verified. 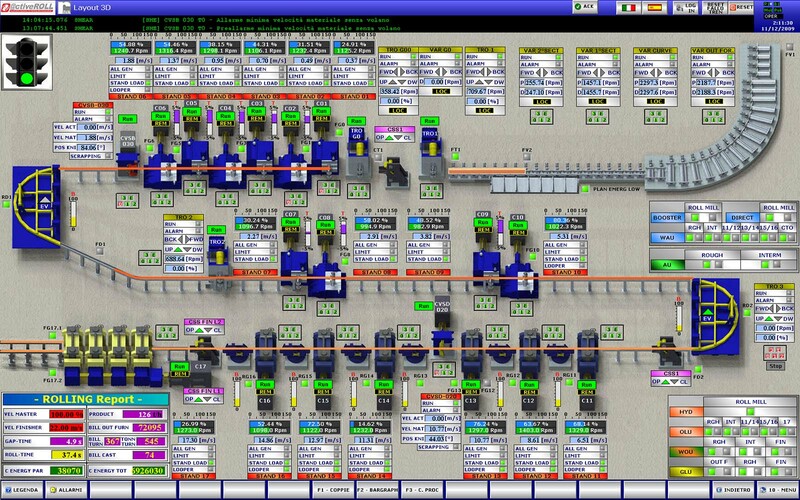 Automation software and the related networks are tested on BM premises through a simulation of the customer PLC structure. 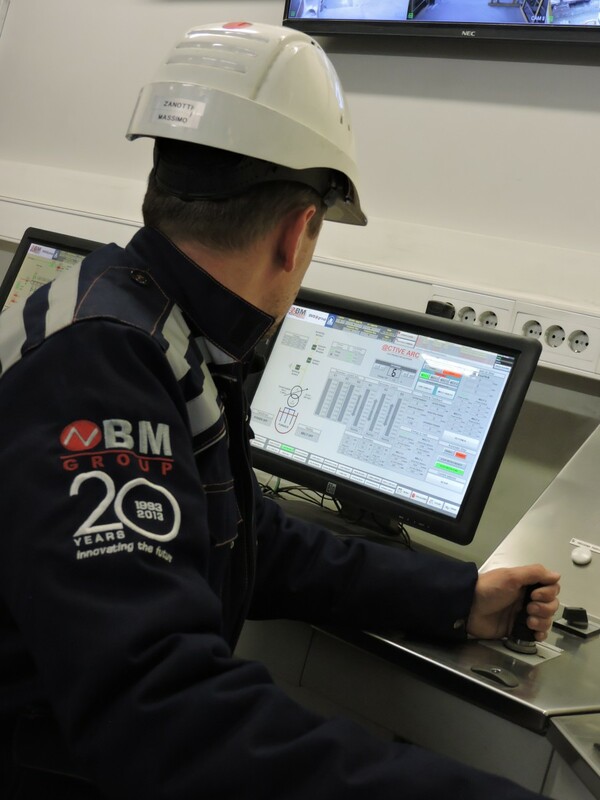 In accordance with customer requirements, BM Automation directly supervises both installation and commissioning as a general contractor under the coordination of the relevant project managers, ensuring that all systems and components of industrial plants are designed, installed, tested, operated and maintained according to the operational requirements. The commissioning process does not only concern new projects but also existing units and systems undergoing an expansion or a revamping. A technical team is available full-time to provide prompt assistance and remote supervision services when needed. BM Automation considers on-site user training and continuous training as its flagship services; staying constantly in contact with the users of a system is a way to get useful feedback and precious suggestions to improve and customize products, thus reducing maintenance works.